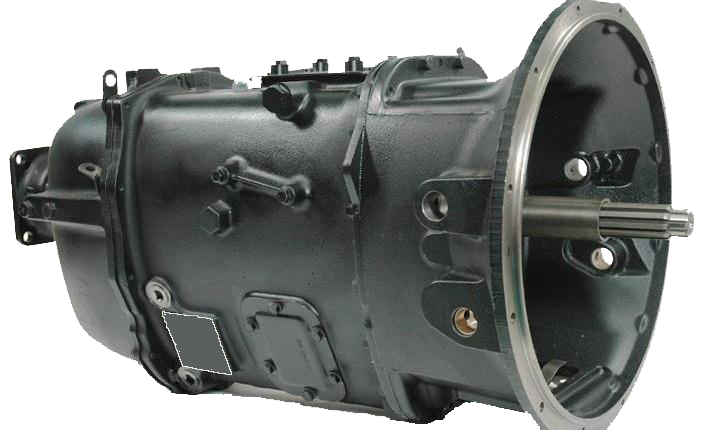 Spicer Transmission Ready To Pickup & Ship Today « Truck Drivetrain Co.
Spicer Transmissions & Spicer Auxiliary Transmissions For Sale With The Lowest Prices Through Our Massive Volume and Discount Shipping Rates. New and factory re-manufactured Spicer truck transmissions and auxiliary units, call for pricing on your model. 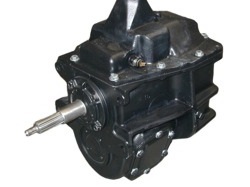 We have a full line of Spicer heavy-duty transmissions and medium-duty auxiliary transmissions in stock. Truck Drivetrain Co keeps all 5, 7, 9, 10, and 18 speed Spicer transmissions ready to ship. Some modifications may need to be made for your particular model specs but that can be done the same day you order. 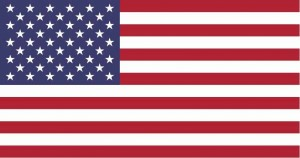 We can deliver to your door all across the United States as well as across the World. Fast, low cost shipping from our distribution centers located all across the USA. Genuine Spicer transmissions and parts for all applications in on and off-highway. Heavy-duty transmissions for construction, forestry, material handling and mining. Spicer transmissions provide the latest technology for the diverse needs of heavy and medium duty vehicle end-users. Quality Spicer transmission parts as well as after-market parts for the budget minded out there. No matter what you choose we have options to meet your goals. We also offer a full line of rebuilt Spicer truck transmissions, differentials and parts at wholesale outlet prices, delivered. We offer worldwide delivery on all Spicer units and repair parts.